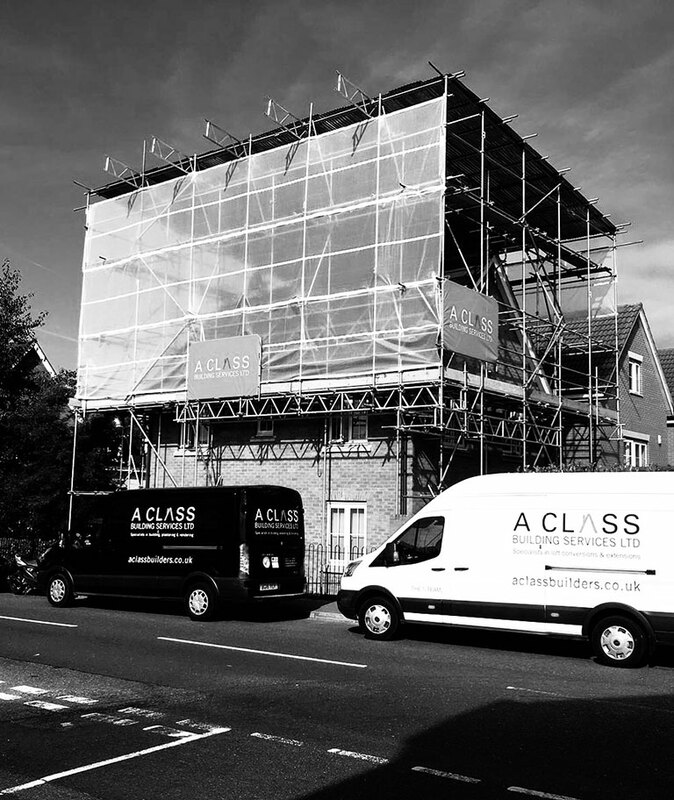 A Class Building Services Limited are based in Rayleigh, Essex and conduct projects here and in the surrounding towns & villages. We strive to be above all a trustworthy and quality builder. Jointly set up in 2011 by both Husband & Wife, combining years of experience in the construction industry to create a quality building team, one that cared about clients and projects. The A Team was then born and the experience and knowledge of the team are second to none. Such is demonstrated in the quality of our work and how we are always highly commended by our clients. We can offer clients the peace of mind, through our skills and management, that although building works to your home will be disruptive, it shouldn’t be an unbearable nightmare. It should be an experience that you feel you could approach again. Creating your dream home through extending, converting or renovating, we can guide you on how best to achieve your dream. When extending, renovating or converting your home you are sure to be parting with your hard-earned money therefore, it is crucial that you choose the right builder for you to ensure you don’t endure a living nightmare. We would have no problem in providing details of our insurance, showing examples of our previous projects and putting you in contact with our previous clients; to give you the assurance you need to know we are not cowboys. We are not in the habit of pricing your project exceptionally low to win it, any quotation from us should bring you the comfort you need to keep your project in budget and not spiral uncontrollably. We always put in 100% effort until job completion and strive to achieve total client satisfaction. We pride ourselves on being honest and we always turn up to our projects punctually ready to start the working day. We want our clients to recommend us time and time again; customer satisfaction, quality of service and reliability is important to us.